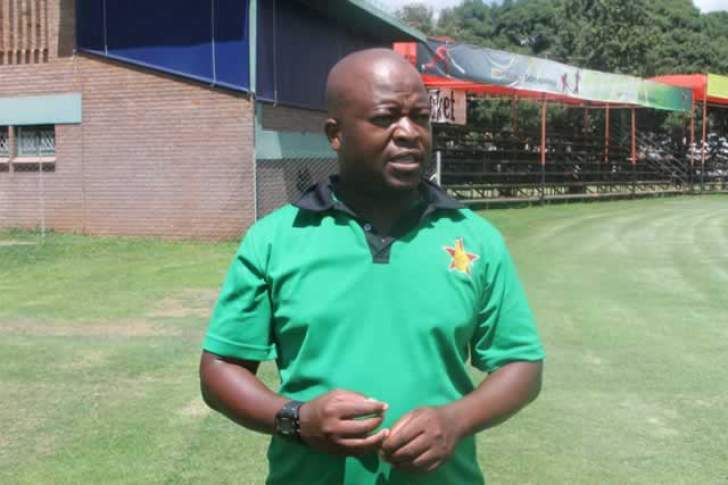 Mangongo is one of 13 coaches and support staff associated with national cricket teams that were fired by ZC last month after the senior side's failure to qualify for the International Cricket Council World Cup. Mangongo is being represented by Sports and Recreation National Workers' Union, whose general secretary is Eliah Zvimba. "This is an application of unfair dismissal perpetrated to our member by the respondent through acts which are inconsistence with the Labour Act Chapter 28:01 as read with the below quoted sections and subsections," part of the letter reads. "The applicant was dismissed without the use of any model code. The applicant was told to 'resign or get fired' if he fail to take heed of the order by the board. The applicant was dismissed through an email sent to his subordinate and was told through the word of mouth." "On March 22, 2017, the employer requested to vary the applicant's salary and that requested was not accepted, but the respondent continued to effect a 20% salary cut without the consent of the applicant. The applicant wrote disputing such variation but the employer continued deductions. We tried to engage the respondent and through their lawyers, turned down the offer and allege that the applicant's contract of employment expired on April 28, 2018 and he 'could not possibly have been dismissed when his contract had expired by effluxtion of time' I quote. The respondent even took an undertaking to guarantee a bank loan for the applicant on March 2, 2018. An indication that the contracts still subsists. We pray that the applicant be reinstated at his position without loss of pay and benefits. If reinstatement is not an option, the respondent pay damages in lieu of reinstatement. The respondent should pay the illegal deductions made to the applicant's salary without prejudice."